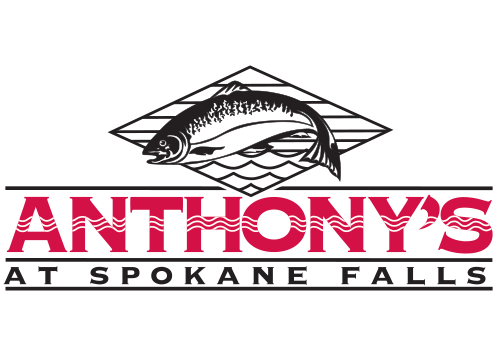 Fresh Northwest seafood overlooking the Spokane River and upper falls. Traditional Hawaiian poke served on homemade taro chips with wasabi aioli. Our homemade New England-style clam chowder. Chargrilled and finished with roasted apple-ginger butter. Served with cornbread pudding and seasonal vegetable. Large ocean prawns basted with cilantro pesto and paired with a petite top sirloin. With vanilla ice cream and our homemade caramel sauce.